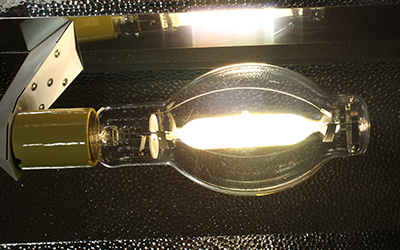 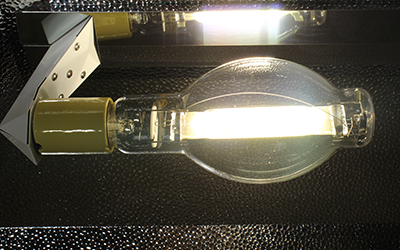 Metal Halide (MH) lamps typically emit a white colored light. 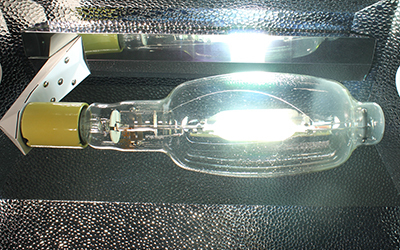 Traditionally Metal Halide lamps have been used by indoor growers during the vegetative stage of plant growth. 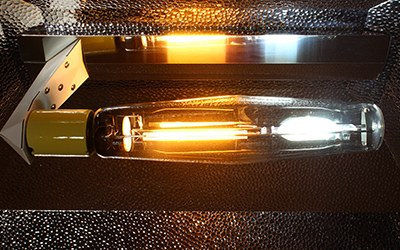 They are ideal for growing plants up to the flowering and fruit production stages because they mimic the spring/early summer seasonal sun.